Out of the box or not...How far can you think or accept “out of the box” thinking? Listening, living and sharing our inner voices, ensures children will see the actions of our Creation in action. To me, the Creator is “The Most High” an energy force of pure unconditional Love. We determine what is right or wrong bases on our conditioning... determined by? Our Mother Earth is just one projection of our Creator's love; how we've treated her is a true reflection of how we treat each other, just look at the World News to find out how many wars are raging; internal or external, it all matters. Think about how we are seeing the affects of the fumes of War throughout our planet. How much more can she take before responding as only Earth can, affecting All? Embracing our neighbor's differences allows us to express our love for all creations of/from our Creator. Why not love yOur enemy as we do Self, they could save yOur life down the road, provide some seed(s) to make bread if the store are empty or loan a fishing pole? We are responsible for teaching our children truth. Who teaches yours? 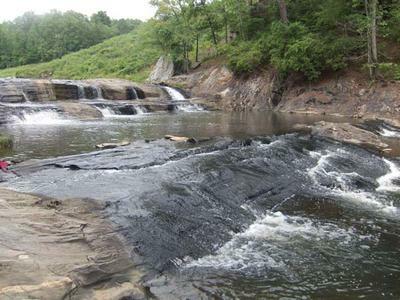 Mother Earth provides all we need to achieve Oneness with yOur creator, sometimes we need a little help. Oneness Pouch can assist you during meditation; try one. 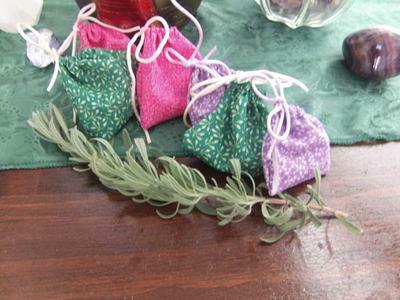 Oneness pouch are hand-made with fresh lavender leaves, crystal(s) and dry herbs inside. They can be made to order or select one ready made. To order a ready made pouch for unconditional love and made with unconditional love. Go to My Higher Consciousness and order by email. Pink pouch contains fresh lavender leaves, rose quartz and pink tourmaline crystals, dry rose buds. Use to feel unconditional love and peace for Self as well as others. It is a great pouch for heart chakra with unconditional love power. Purple pouch contains fresh lavender leaves, amethyst crystal, dry rose and lavender buds. The combination of amethyst and lavendar is powerful. Use as a powerful protector against psychic attack. 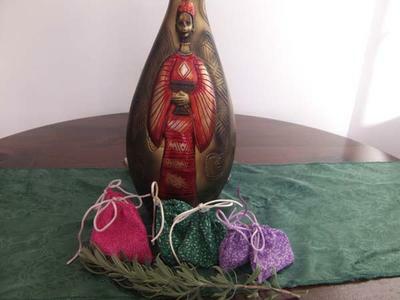 This pouch has strong calming, healing and protection power. It works great on the brow (third eye) chakra. Green pouch contains fresh lavender leaves, clear and pink tourmaline crystals, dry cut patchouly leaf. Use to clear negative energy from aura. The combination of clear and pink tourmaline crystals cleanes, purifies and forms a protective shield around yOur body and balances all chakras. Patchouly leaf drives troublemakers away, clairvoyance and manifest prosperity.